Did you know tires also have a load limit? 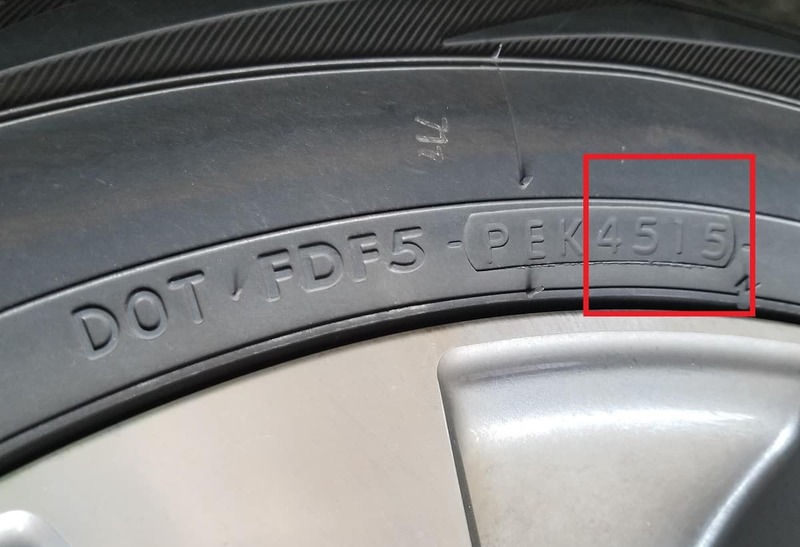 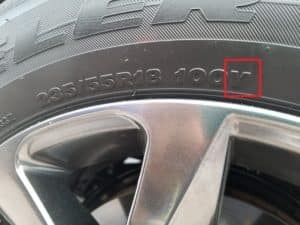 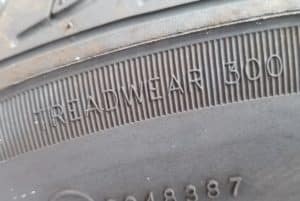 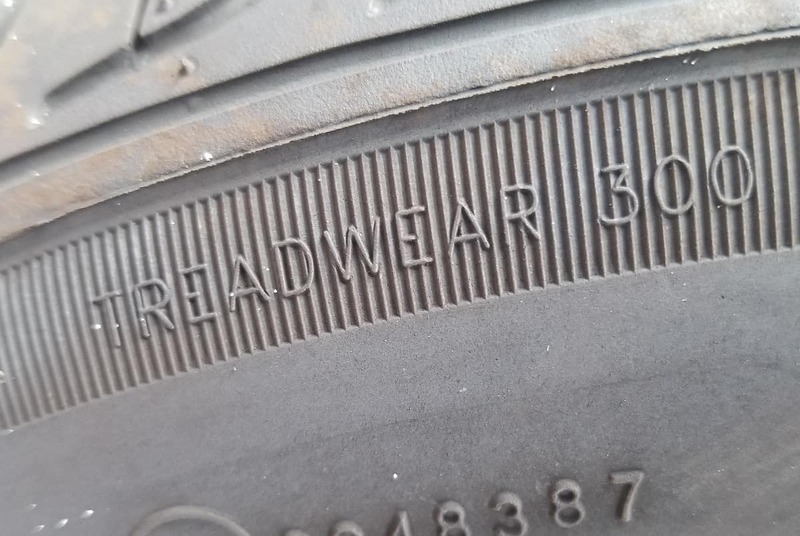 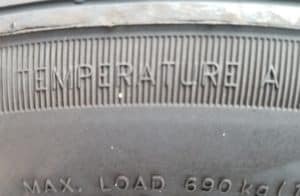 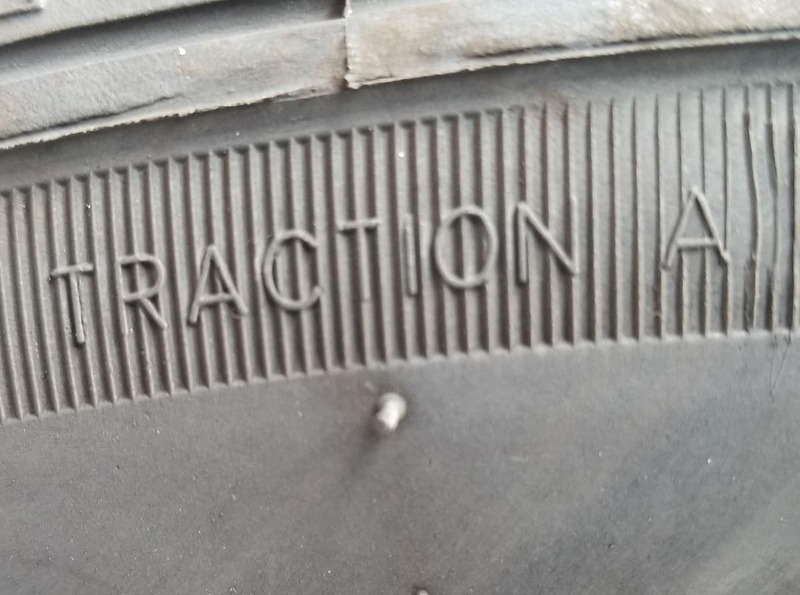 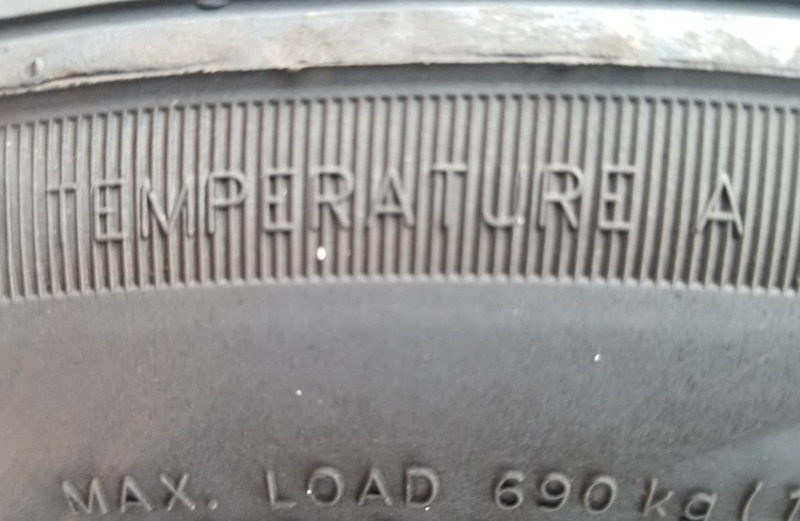 Yes, that little donut of vulcanized rubber filled with air can only hold so much weight before it goes “boom.” Fortunately, tire manufacturers put this information right on the tire, but you wouldn’t know it was there without a little insider info, which we will pass on to you now. If you’re in the market for new tires or aren’t sure if you need them but it’s been a while since you got new ones, come to the Garber Buick service department serving Saginaw, Michigan. 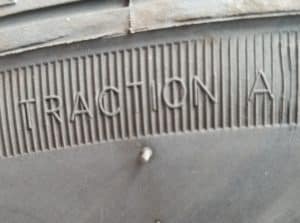 We’ll inspect your old tires and give you our honest opinion. 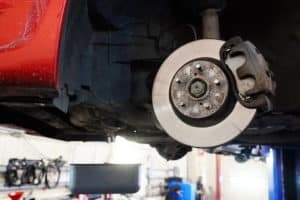 Plus, you know you’ll get the right tires for your vehicle as we hiring only the most skilled technicians and service advisors.